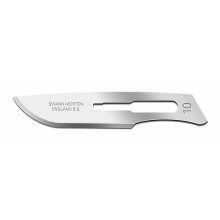 Our craft knife selection includes the Griffold range with a choice of 6 interchangeable blade shapes, the Kiato scalpels with a choice of 3 different shaped blades and packs of single edge razor blades. 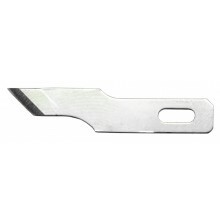 For the decorator there are snap off knives and retractable trimming knives. 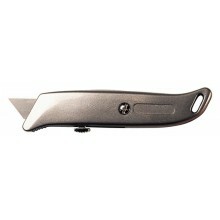 Extensive range of Craft Knives, Heavy duty Knives, Hobby Knives & many more. Selection of blades for the AKSP18, AKS9, AKS18 & TK1 Knives. 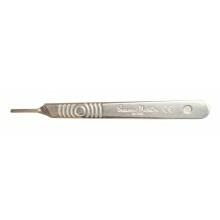 Available in a pack of 100 & pack of 5 blades. Range of blades in boxes of x5 or x100. 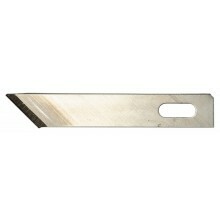 Utility craft knife. Lightweight. 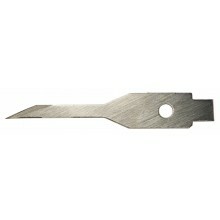 Perfect for paper, plastic, cardboard etc.